What a great first day! The children had a good trip down to the New Forest and were greeted by waving friends from the previous group...as well as friendly faces from the staff! 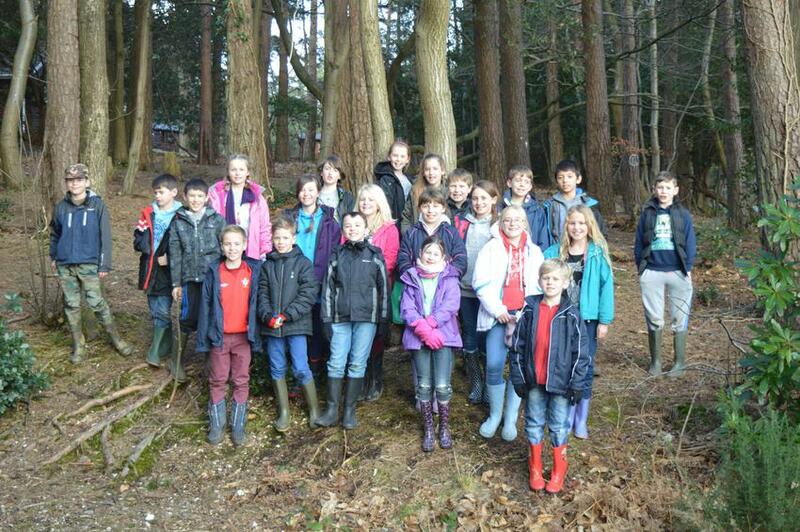 The three main activities during Avon Tyrrell are: Orienteering, Problem Solving including Shelter Building and Art/History study. This afternoon the children completed one of the three activities. 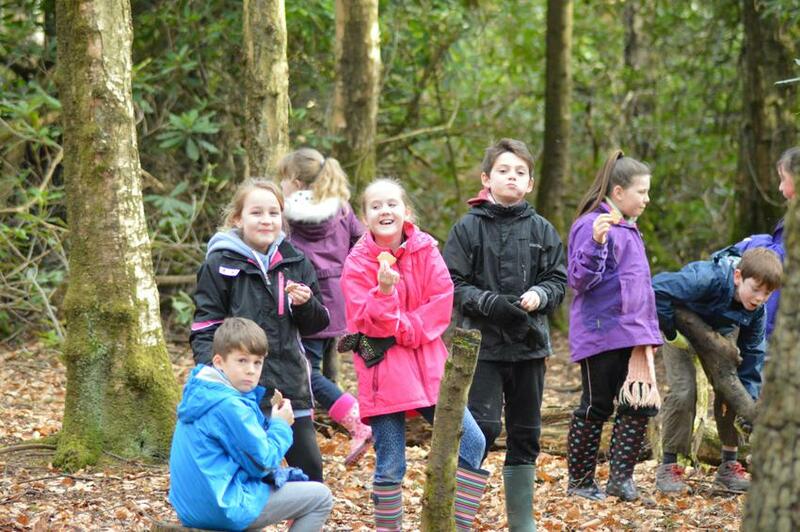 I have seen some wonderful art from the children, palatial shelters made from the forest and experienced the highs and lows of finding and not finding an orienteering marker; this was all after a rather mammoth lunch of salmon fishcakes/pizza/jacket potato/salad bar etc. 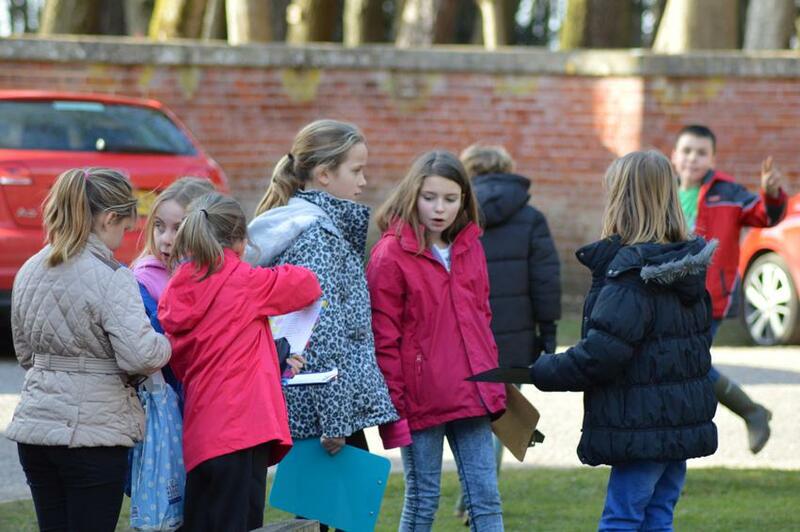 There's still a lot to get in today - supper (and pudding), Night games, Night walk, showers and Hot Chocolate. The weather has been fantastic all day; we're really looking forward to star gazing during our night walk. If you are free at around 8.40pm, look for Orion's belt, as we will be looking straight at it!